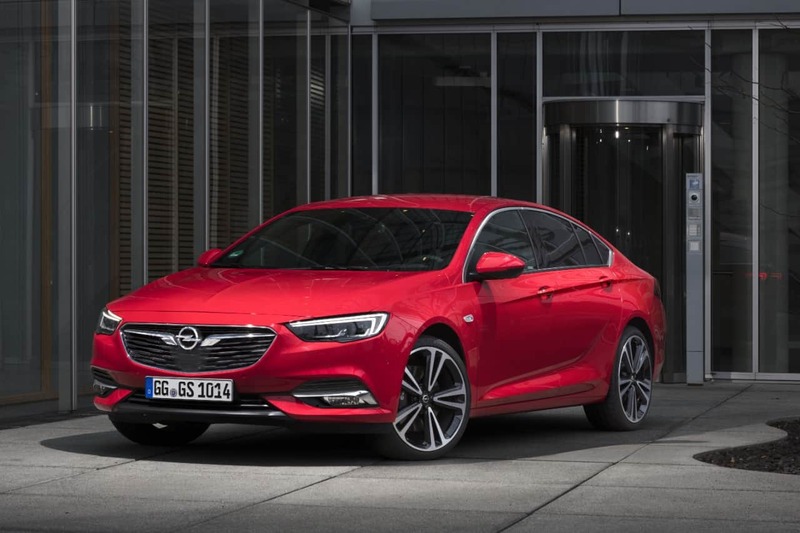 Opel have recently launched their new Insignia Grand Sport (GS) with a benchmark fastback design, coupe-style contours and crisp, clean lines. 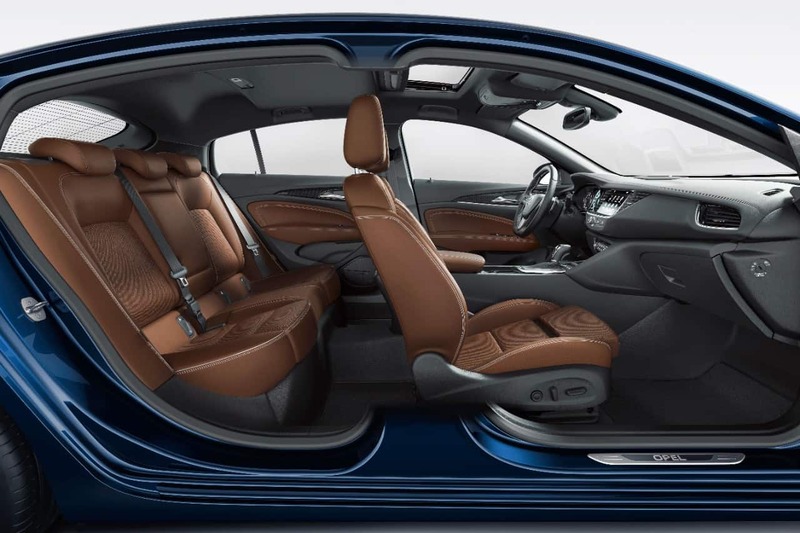 However, the new Insignia’s beauty is more than just skin deep, as it is also packed with the very latest in on-board technology, infotainment systems, lighting design and advanced safety systems. 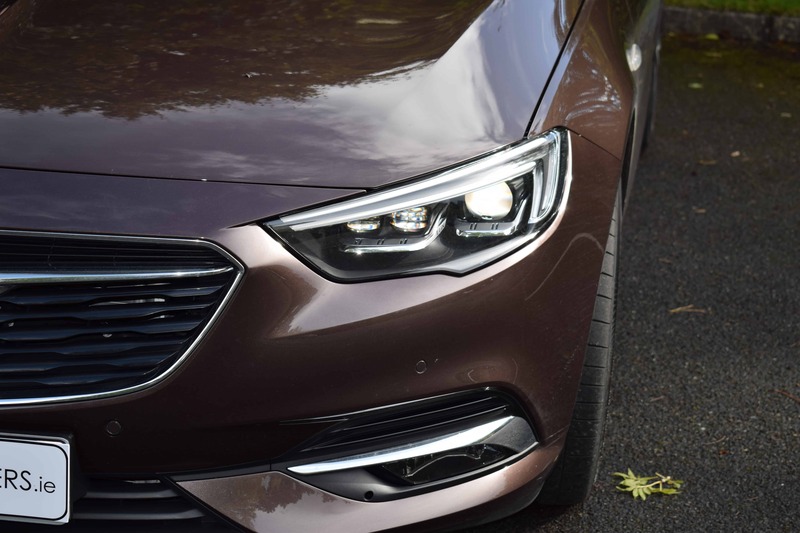 The new Opel Insignia GS is built on an all-new new platform, which has allowed the car to grow substantially – it’s now almost as large as full-size executive models like the Audi A6 in the class above. The wheelbase is significantly longer too, thanks to shorter overhangs than before, allowing extra legroom for rear-seat passengers. 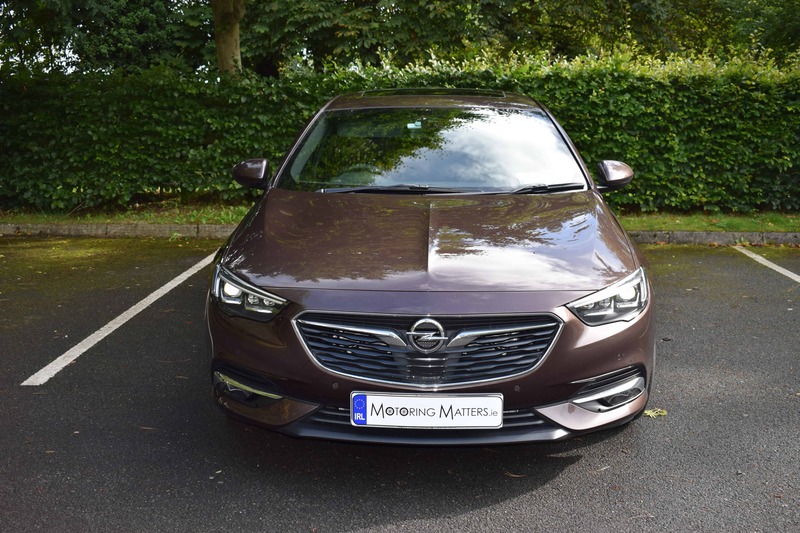 Opel have definitely saved its best for last, as the new Insignia GS is the last car to be produced by the German car manufacturer under the ownership of its parent company, General Motors (GM). 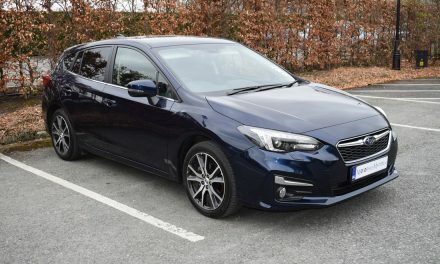 Following the recent sale of Opel & Vauxhall by GM, both brands now belong to the French PSA group (owners of the Peugeot, Citroën, and DS brands). The new Insignia GS is much tauter and leaner than its predecessor, while its overall length has increased by 2.6 inches. 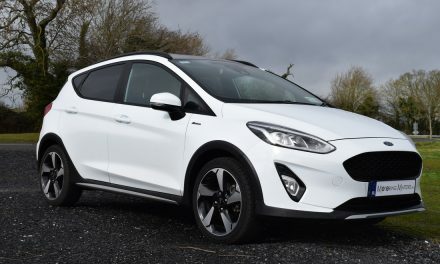 The wheelbase is 3.6 inches longer than its predecessor and the roof sits one inch lower – adding to the cars coupe-like profile. 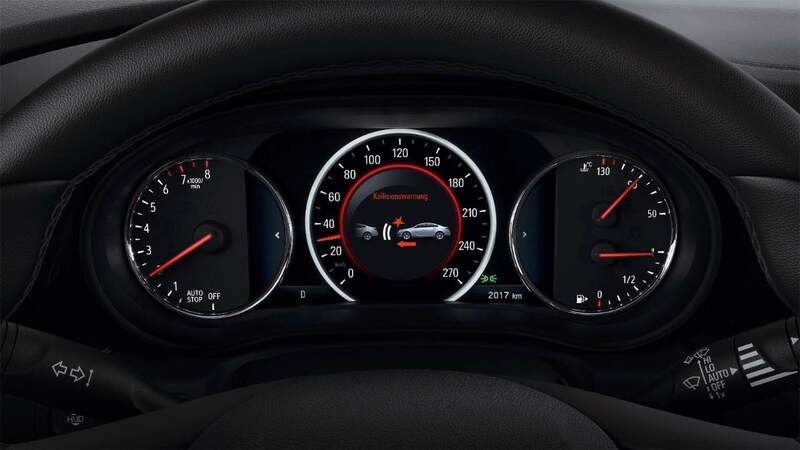 The new Insignia encompasses the very best of German engineering and showcases new engines, a new chassis and a new experience for the most discerning of drivers, with performance pursued to perfection. 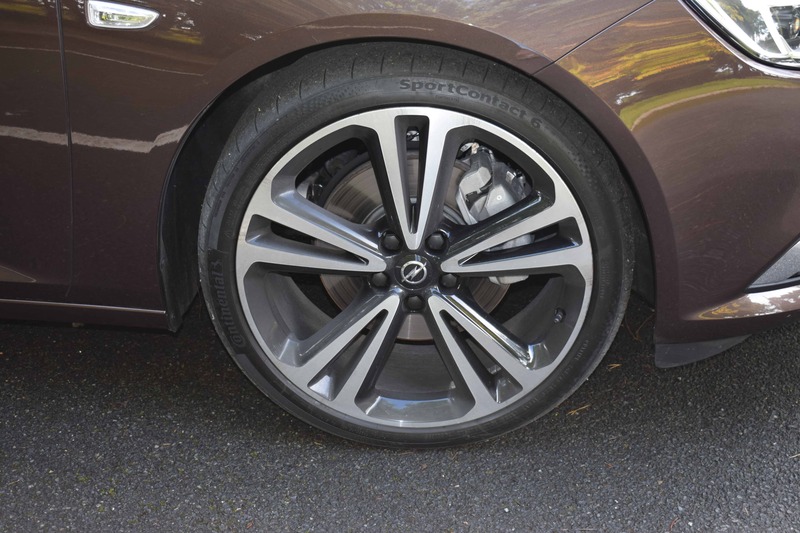 There are four trim levels to choose from – SC, SRi, SE and Elite. Engine choices include a 1.5-litre and a 2.0-litre turbo petrol with 140PS and 260PS respectively. Diesel engines come in either a 1.6-litre turbo diesel with 110PS or 136PS, or a 2.0-litre turbo diesel with 170PS. Equipment is generous across the entire range with even the entry level SC model coming with standard features such as 17” alloys, automatic lighting control, electric windows front & rear, keyless entry & start, electrically –adjustable & heated door mirrors, LED daytime running lights, LED rear lights, air-conditioning, cruise control with speed limiter, leather multi-function steering wheel, IntelliLink infotainment system with DAB/FM/AM radio with 7 speakers, 7-inch colour touchscreen, Smartphone connectivity for your phone, messaging, music, maps and apps, Apple CarPlay & Android Auto, Siri/Google voice command, Bluetooth, ESP, ABS, front camera system, six airbags, ISOFIX on 3 rear seats, TPMS and an alarm system. All new Insignia’s feature Opel’s innovative OnStar Personal Assistance system, which gives you a direct line to a personal assistant 24/7. 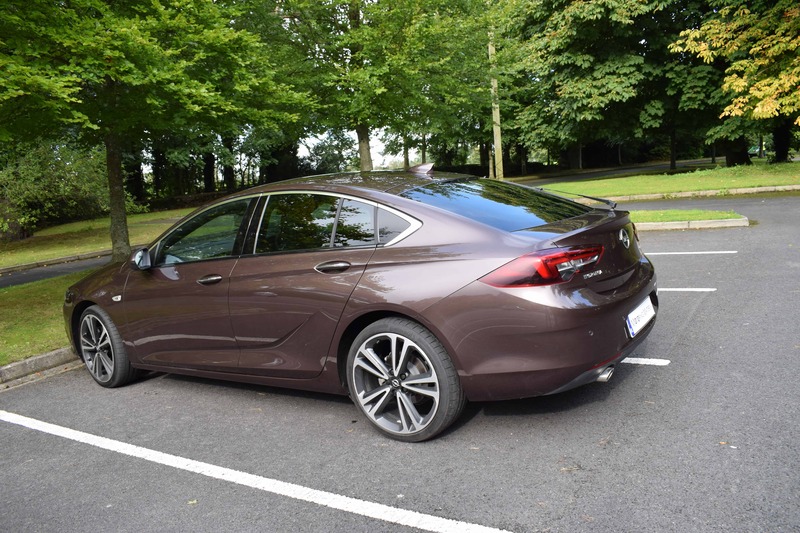 My test car was the top-of-the-range Elite model with a 2.0-litre turbo diesel engine finished in Dark Caramel metallic paint with optional 20” alloy wheels. 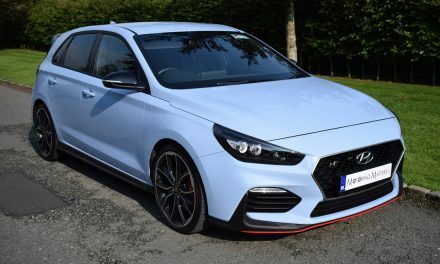 This engine produces 170PS (167bhp) and 400Nm of torque and is capable of a 0-100km/h sprint in just 8.9 seconds, leading to a top speed of 226km/h (where permitted). Fuel consumption is as low as 5.2l/100km on a combined driving cycle, which is impressive for this size of car. 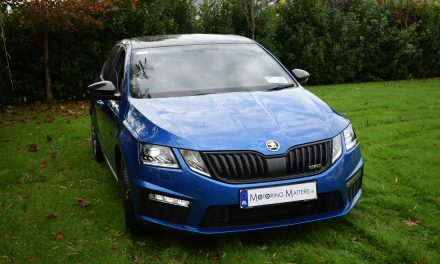 Co2 emissions from this 2.0-litre engine are 136g/km, leading to annual road tax of just €280. 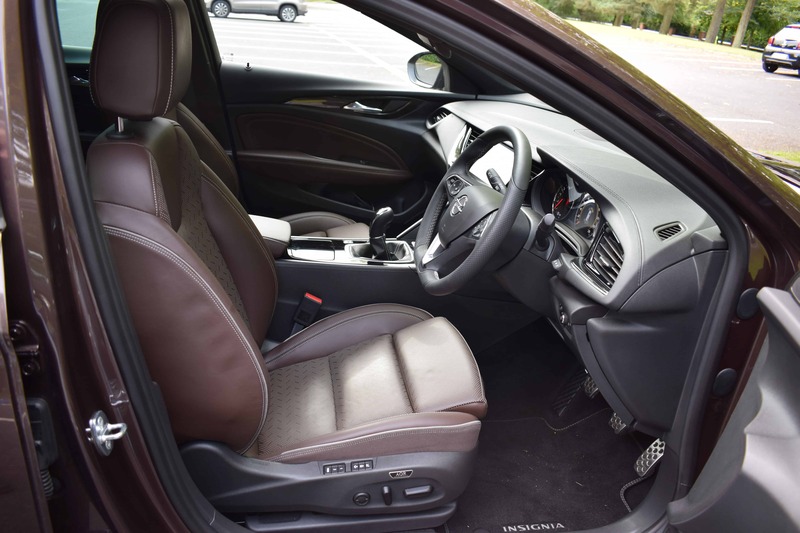 The driving position is comfortable, with plenty of adjustment for any size of driver. As a result, visibility is more than adequate. 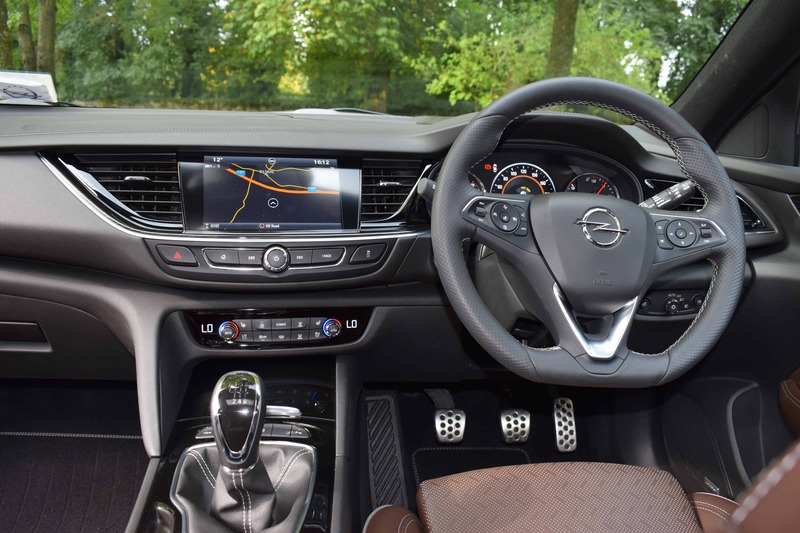 The quality of the cabin materials used in the new Insignia GS are good and the interior design & layout is what we have come to expect from Opel of late. 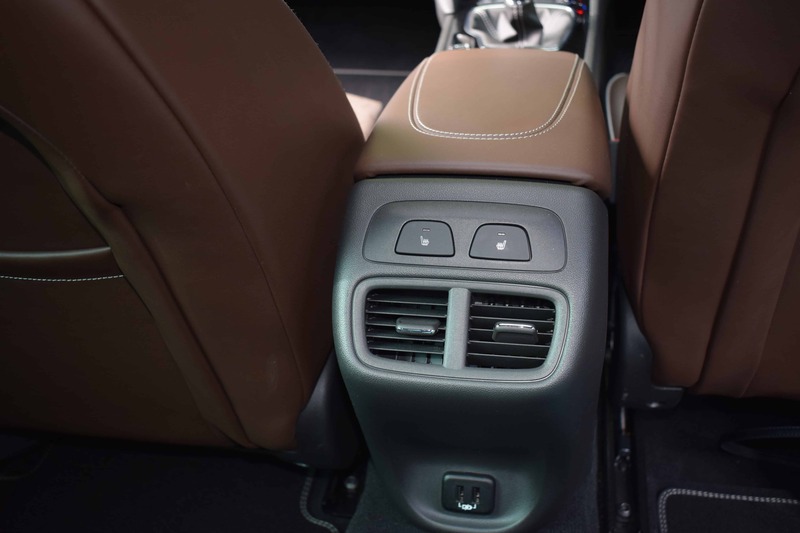 Rear headroom is adequate for all but the tallest of passengers, while legroom is very generous in the front & rear. 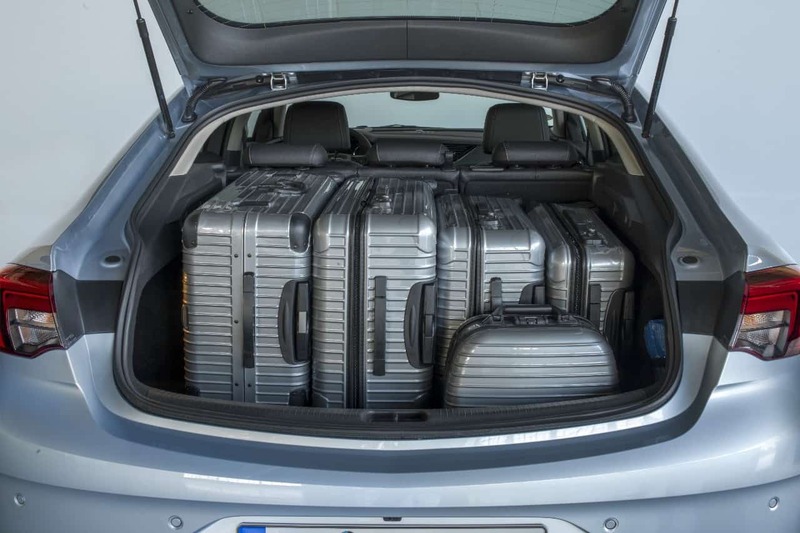 The boot is big and square, with 490-litres of space available with the rear seats in place. The lavishly-equipped Elite model that I drove came with a long list of standard features and included such items as IntelliLux LED matrix headlights with automatic lighting control, front & rear parking sensors with a rear view camera as a cost option, satellite navigation, auto wipers, leather seat facings, heated front seats, a 4.2-inch information display and many more creature comforts. 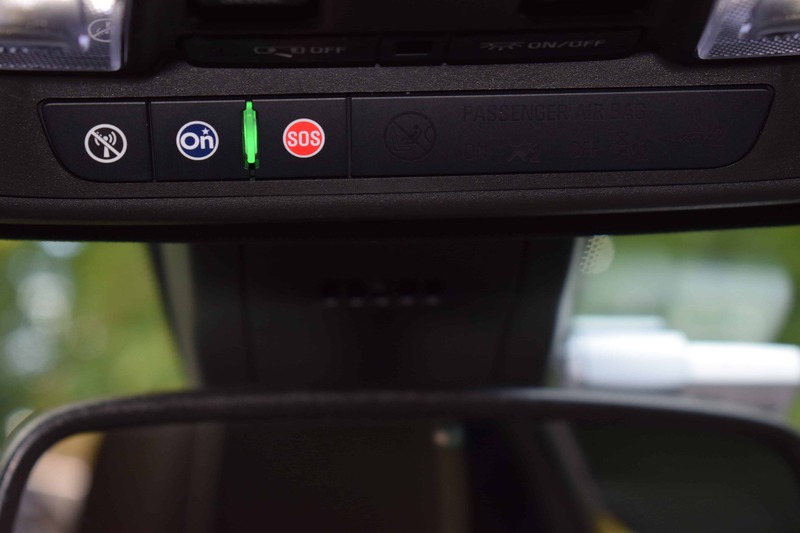 Active safety systems are plentiful too, with autonomous emergency braking, frontal collision alert, a distance readout to the car in front and lane departure warning and steering intervention to name but a few. As a result, a five star safety rating from Euro NCAP has been awarded to the new Insignia GS. 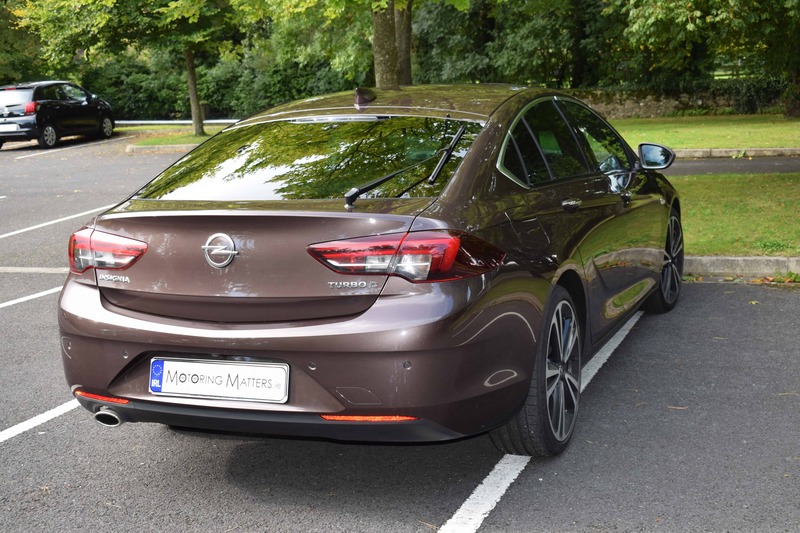 Overall, the new Opel Insignia Grand Sport is as practical, spacious, functional, comfortable and efficient as traditional family saloon cars come and can wear its Opel badge with pride. Prices start at just €27,350. A 3-year/100,000km warranty comes as standard with all Opel passenger cars.